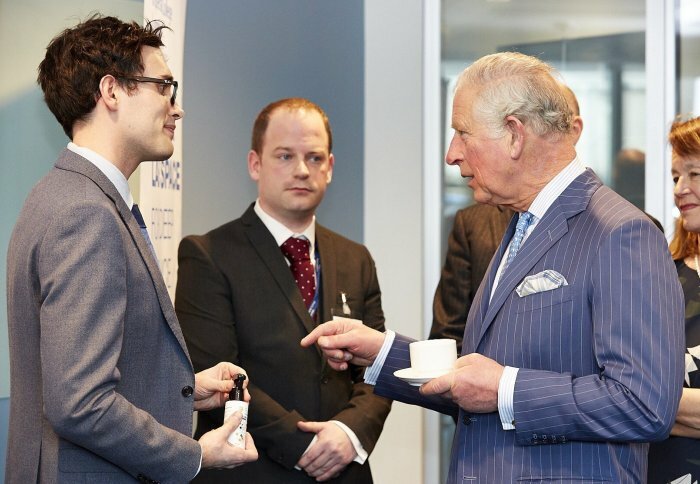 Former ICB CDT student and Fresh Check co-founder, John Simpson, meeting the Prince of Wales. 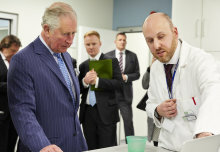 The Prince of Wales made a visit to Imperial’s White City Incubator based at the I-HUB to visit the laboratories and learn about the cutting-edge research being undertaken. The Prince of Wales then spent time speaking with several Imperial-founded startups which are based at the I-HUB including Institute of Chemical Biology (ICB) Centre of Doctoral Training (CDT) student startup Fresh Check. 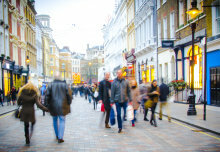 Fresh Check are developing products which are revolutionising the way the world thinks about cleanliness. 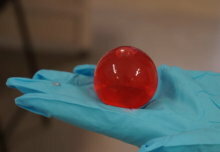 They have developed the first affordable test for surface contamination with a simple colour changing spray. 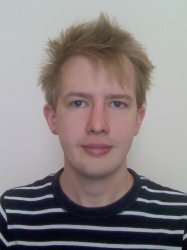 Fresh Check was founded in 2015 by 3 ICB CDT students, Alex Bond, John Simpson and Robert Peach, while they were completing their PhDs. For the past year both Alex Bond and John Simpson have been working full time on Fresh Check, developing their business model and have already started to sell their product into the market. As co-founder John Simpson says, “Fresh Check began as a passion project, but that has led to much more now”. Since the founding Fresh Check has won multiple awards and prizes, including Forbes 30 under 30 Europe and winning the CDT Dragon’s Den competition that the ICB CDT ran in 2017, providing the students with classes in business management, as well as capital to develop their product and bring it to market. Recently co-founder John Simpson made a TEDx talk on food waste and its impact on the world. Watch his talk here. The ICB CDT encourages student entrepreneurship through a variety of workshops, start-up accelerators and hackathon programmes, aimed at PhD students at any stage of turning their ideas into businesses.